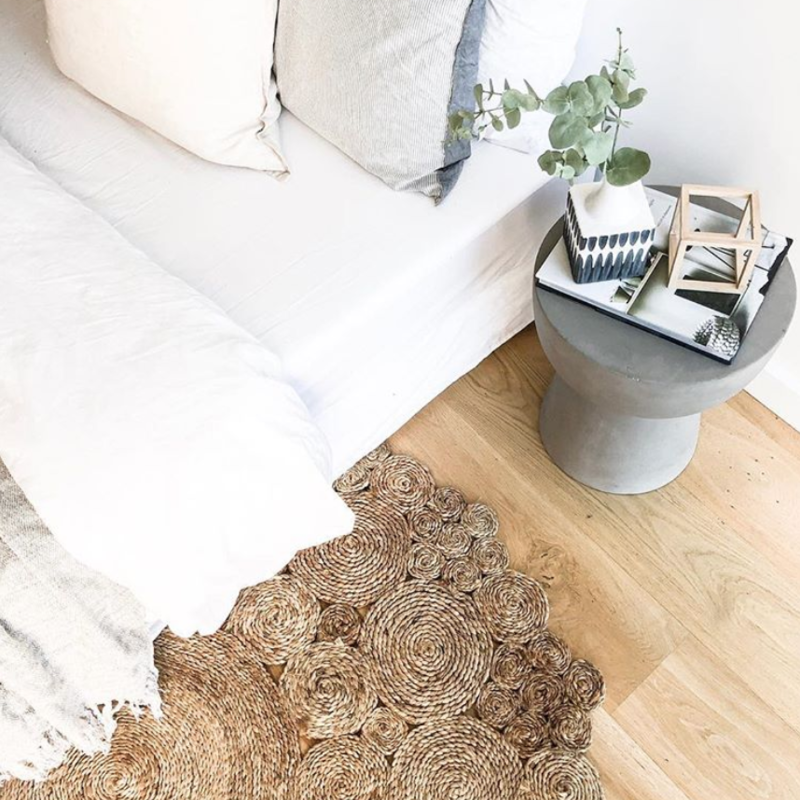 It’s the same as when your outfit doesn’t feel complete until you’ve put your shoes on, a rug is essential to finish off the look of your room! 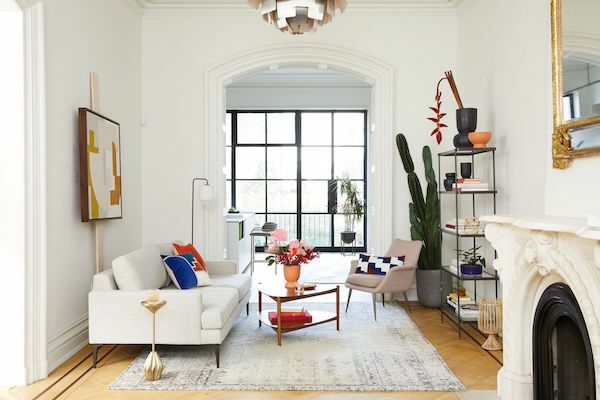 It’s such a crucial component that it should actually be considered first when decorating your home. But like all important decisions in life, choosing a rug is not easy! 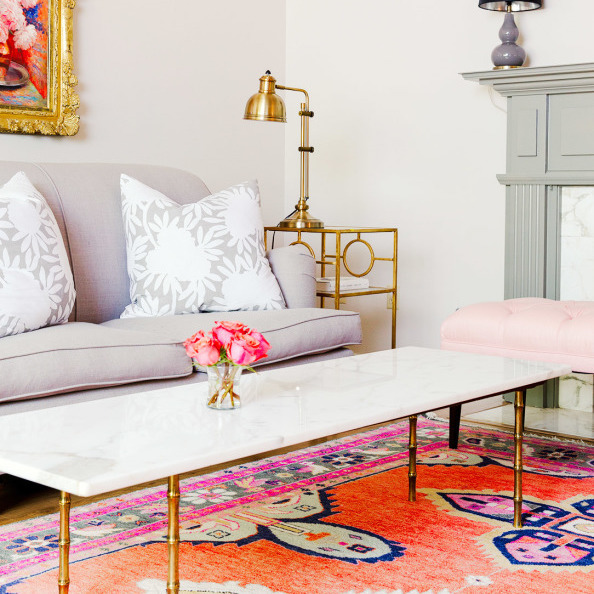 Size, colours, material; a lot of thinking goes into picking the best rug for your space. 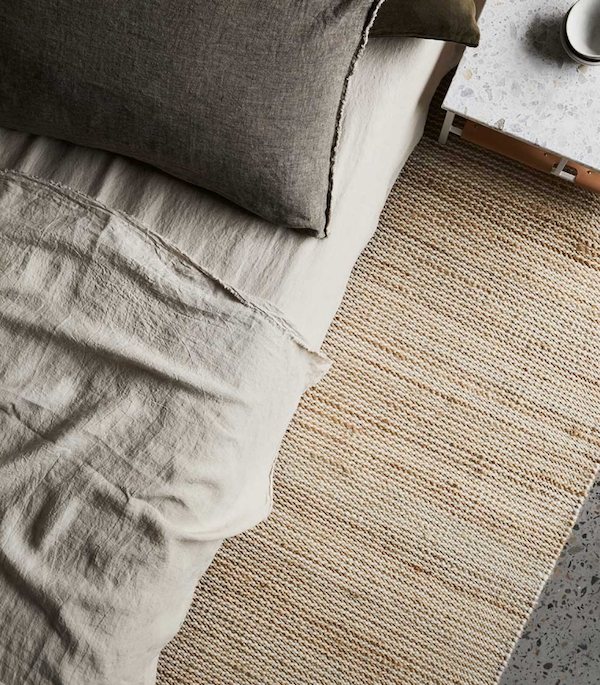 To make your life easier, we’ve asked Milray Park Designers Kathryn Trentini and Ilona & Louise to share their best design tips to help you select the perfect rug for your room. 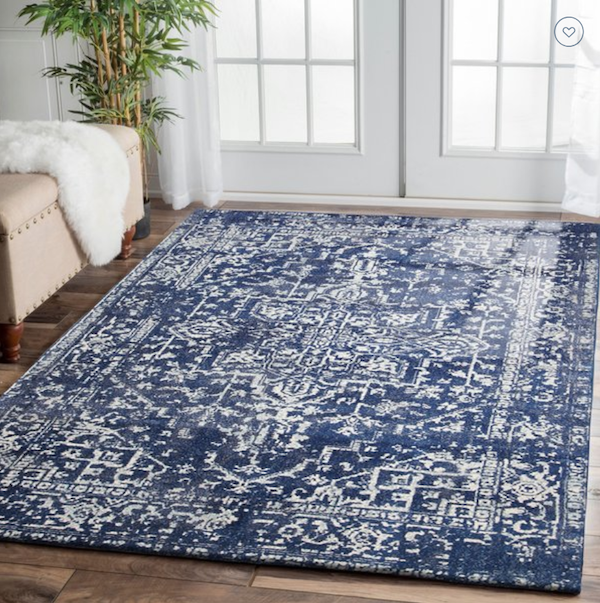 #1 Choosing a rug: size matters! A rug should always be proportional to your space. 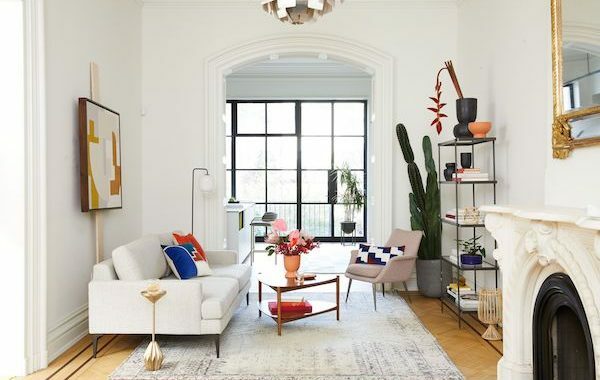 That’s why the shape of your room and not just the furniture, should dictate the rug size you select and its orientation, say Ilona & Louise from Take Two Interiors. A good tip is to use painter’s tape to map out the rug placement before you purchase it. This is an easy way to check that you have the right fit from every vantage point. Remember in most cases, bigger is better!! 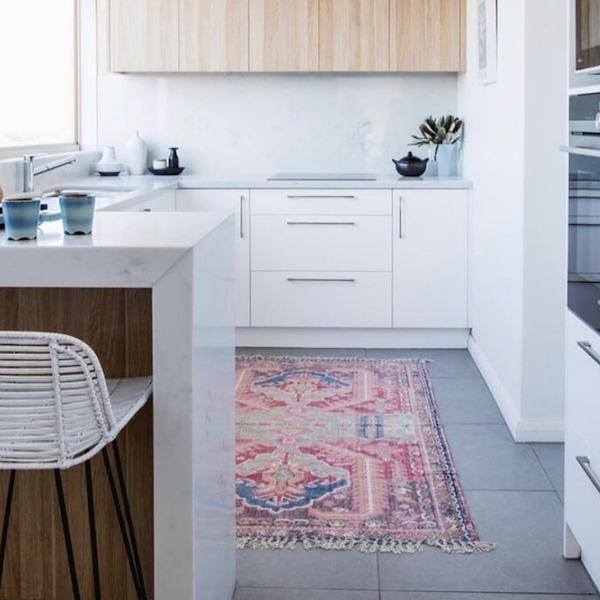 Small rugs can often look lost in a space if too small and lose their impact. Choosing a rug size depends also on the type of room the rug is for, adds Milray Park Designer Kathryn Trentini. 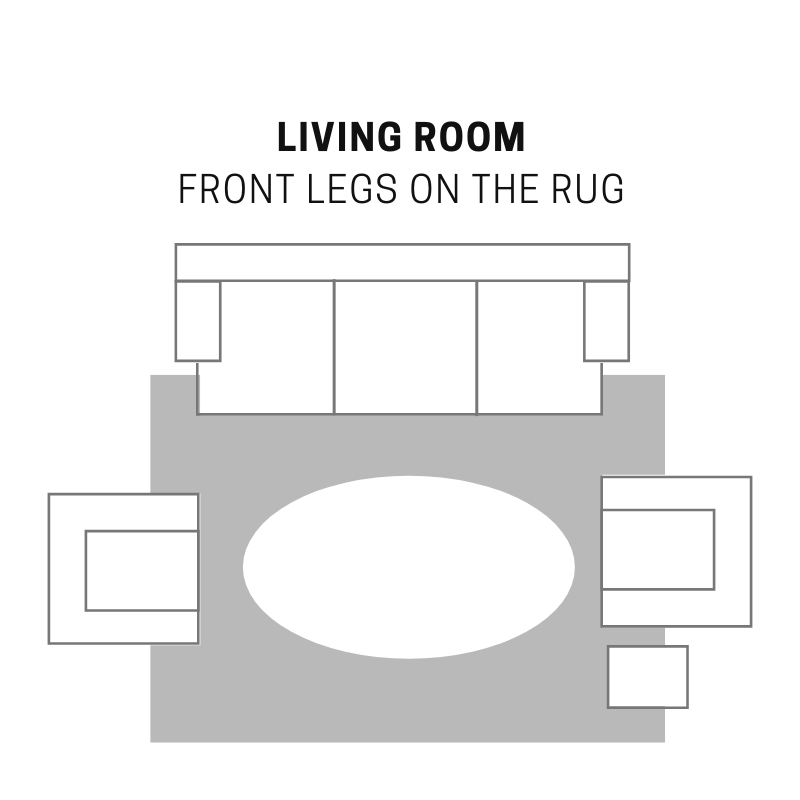 What rug size for a living room? 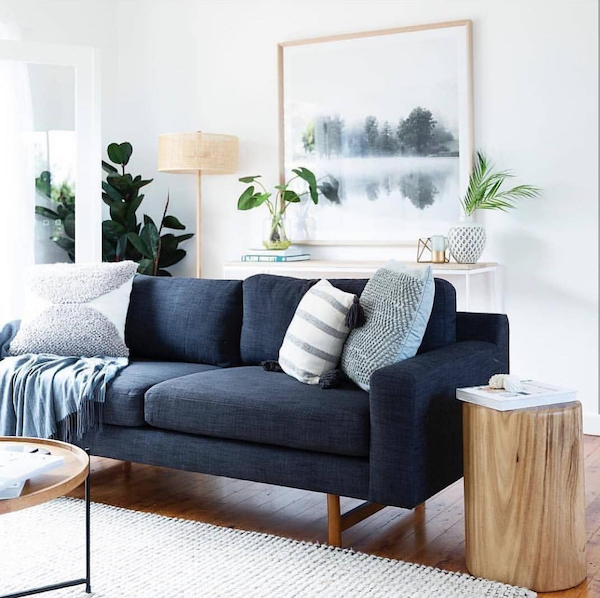 For large space or when furniture are floating in the middle of the room, choose a rug big enough so that the furniture fits completely on top without feeling cramped. 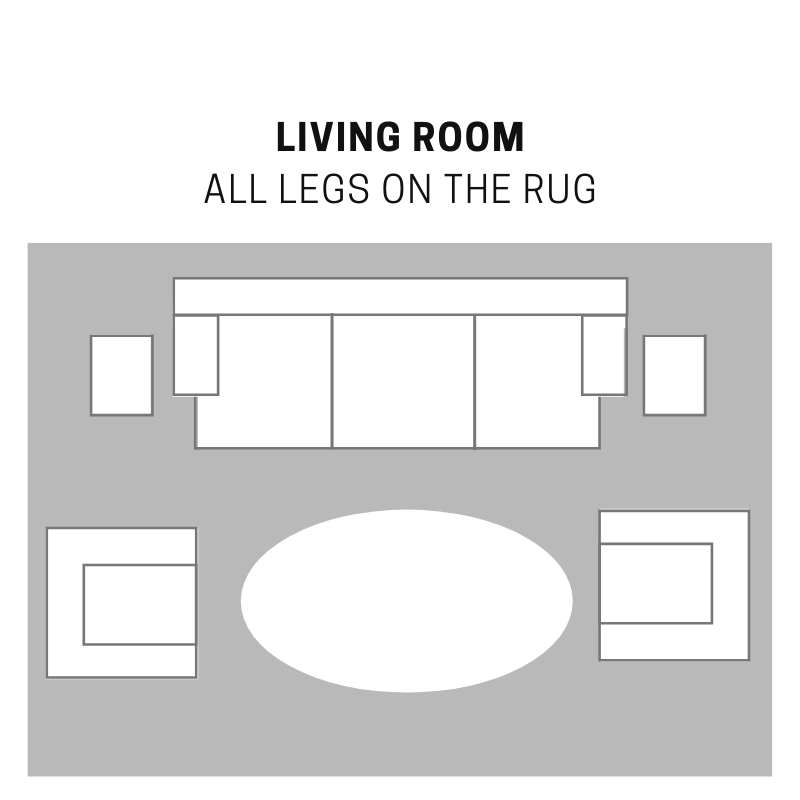 If your furniture sits against the wall, your rug should at a minimum have the front legs positioned on the rug. 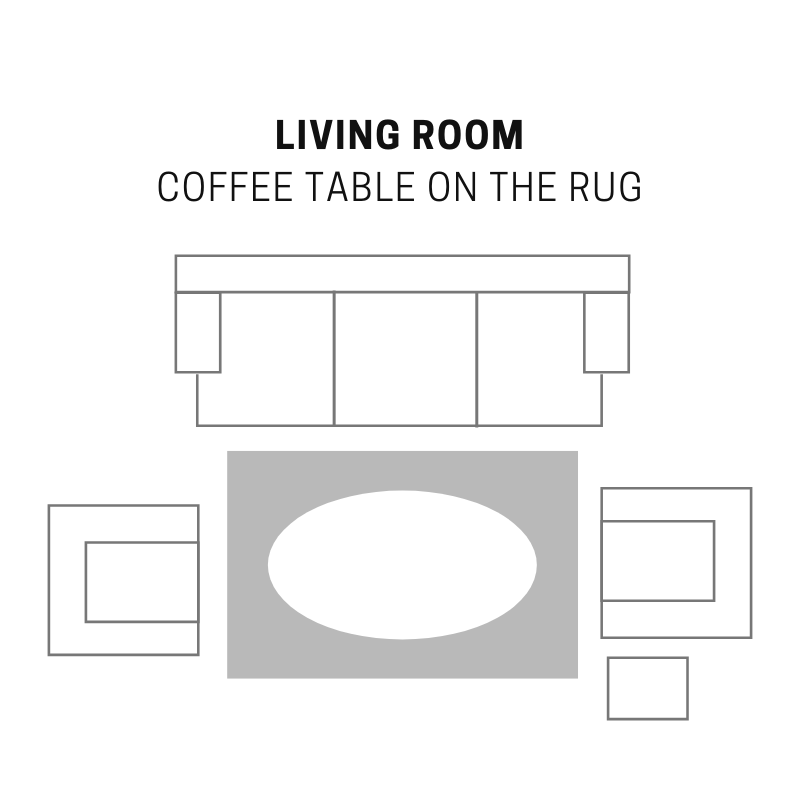 And to make a small living room looks larger, opt for a small rug under the coffee table. 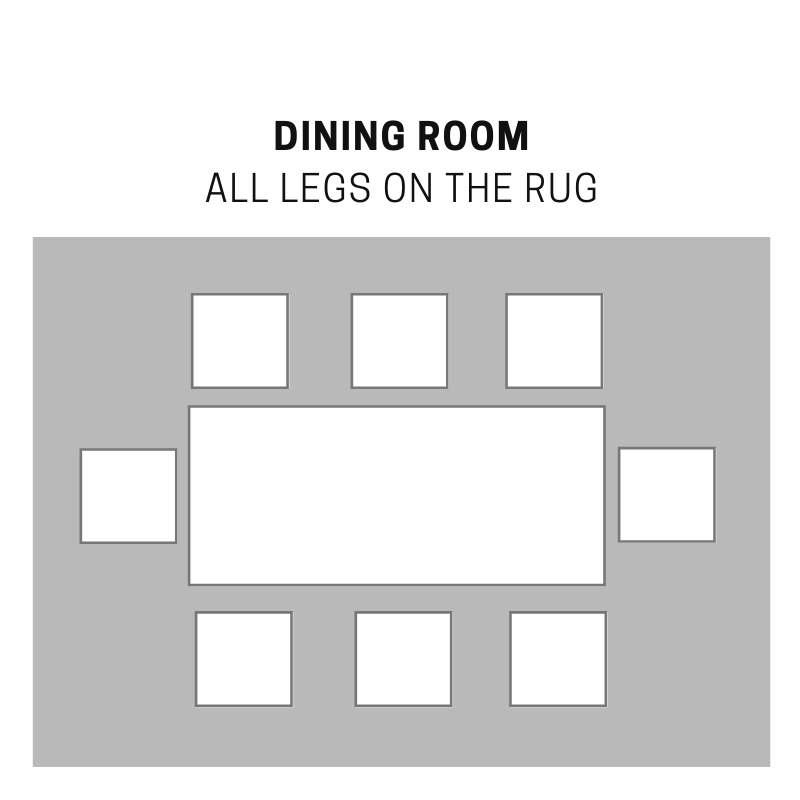 What rug size for a dining room? This one is quite simple: your table and chairs should always remain on the rug even when the chairs are pulled back for seating. To make sure this is the case, measure your dining table and add 45 cm to 60 cm for each side that someone will be sitting. You now have the perfect size rug for your dining area. 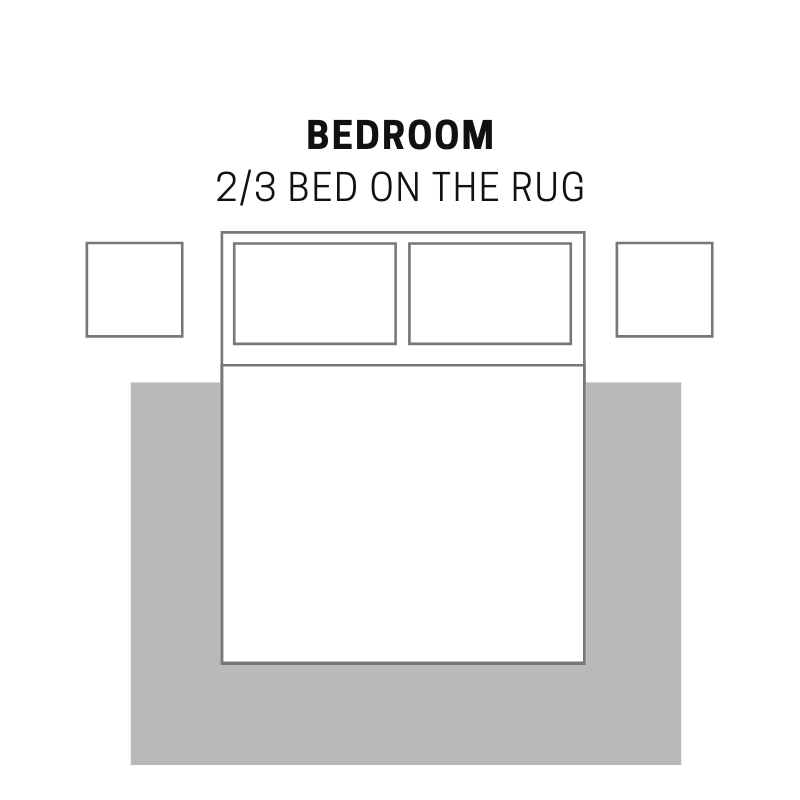 What rug size for a bedroom? To frame your bed, opt for either a rug that can fit all bed legs on it, including bedside tables or at least ⅔ of the bed on the rug. Alternatively, you could also use runners on each side. 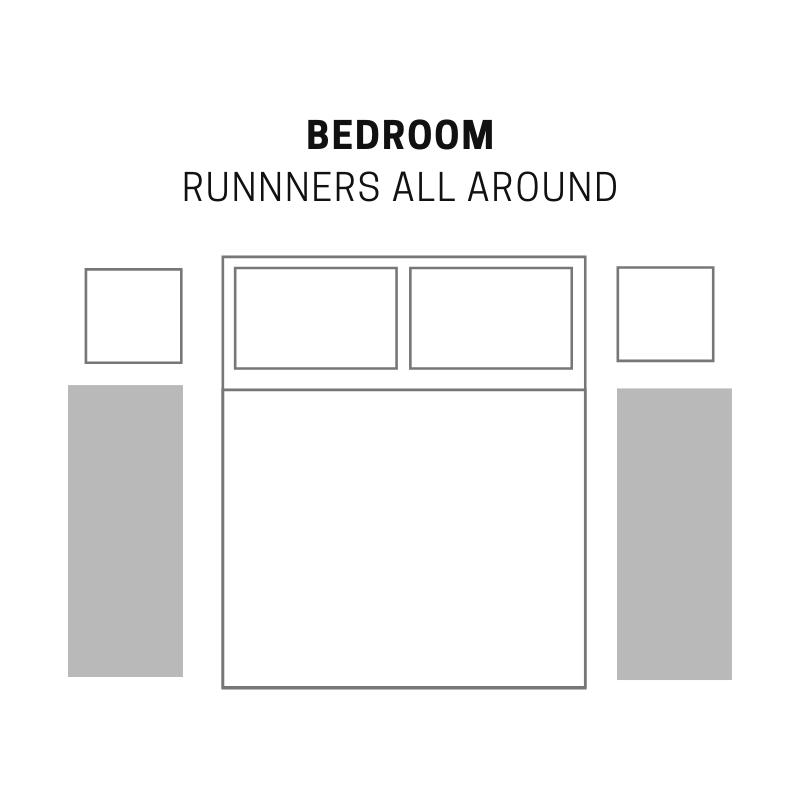 However, remember that runners shouldn’t extend beyond the bed itself and should be a bit wider than your nightstand. 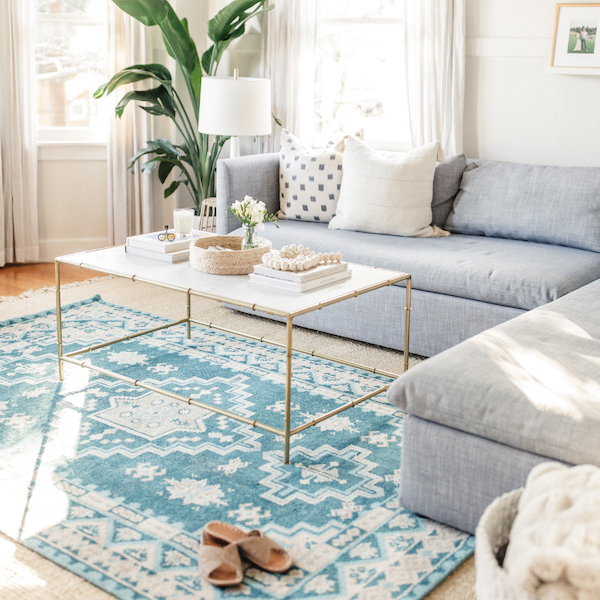 The rug is probably going to be one of the biggest items in your space. So it’s important to ask yourself a few questions before making any decisions, say Ilona & Louise. Do you want your rug to add colour? Texture? Both? Do you want it to make a statement? Or blend with your existing decor? A rug can be like a beautiful piece of art and make a bold statement or a toned-down practical solution to add comfort & warmth to a space. 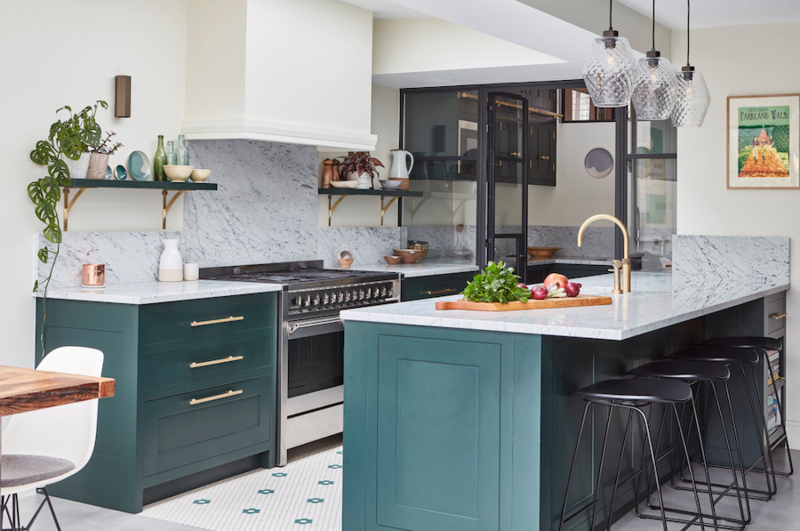 Have a look at the colour scheme of your home and use that as a starting point, consider the colour of your floors and furnishings and how they will look together. Choosing the right materials for your rug will depend on the rugs purpose and location, explains Kathryn. If the rug is being used in the living room you may choose a softly textured rug to bring a sense of relaxation and comfort to the space. However, the same texture may not work underneath a dining table. You also need to consider who is living in your home and what the rug will be used for, add Ilona & Louise. 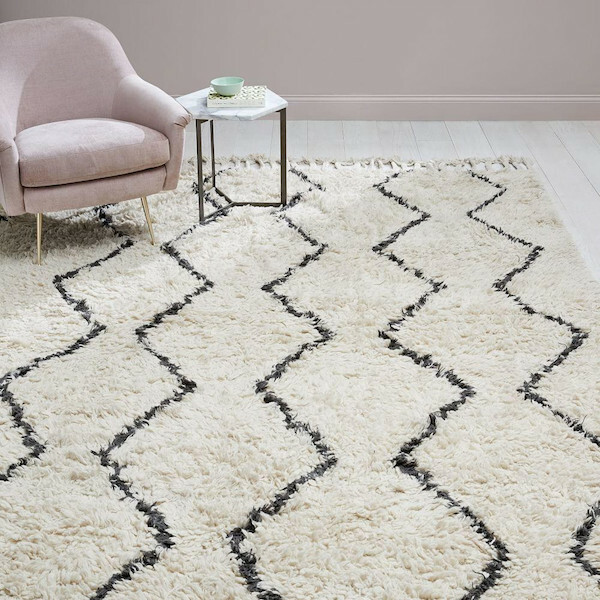 It will help you decide if you want to invest in a textured chunky woolen loop pile rug or go for a synthetic flatter style weave that will be harder and easier to spot clean. Whatever your choices, think about your new rug as the building blocks from which to create your decoration. Need an expert eye to help you put together a beautiful room, get started on your design project today with a Milray Park Designer. 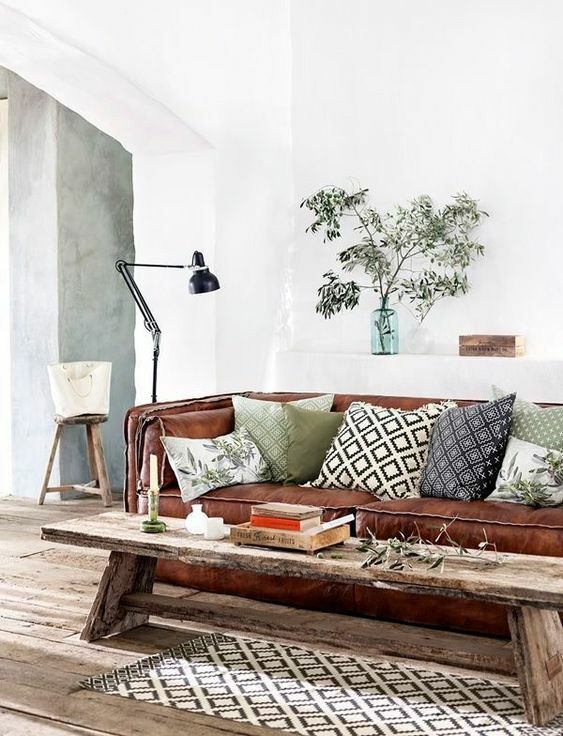 Milray Park gives all Australians access to personalised interior design services for one simple $299 flat-fee price. Learn How it works and Get started on your design project.